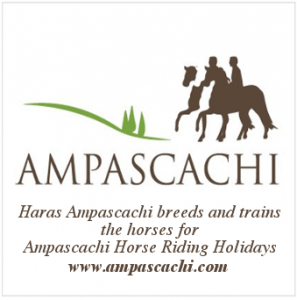 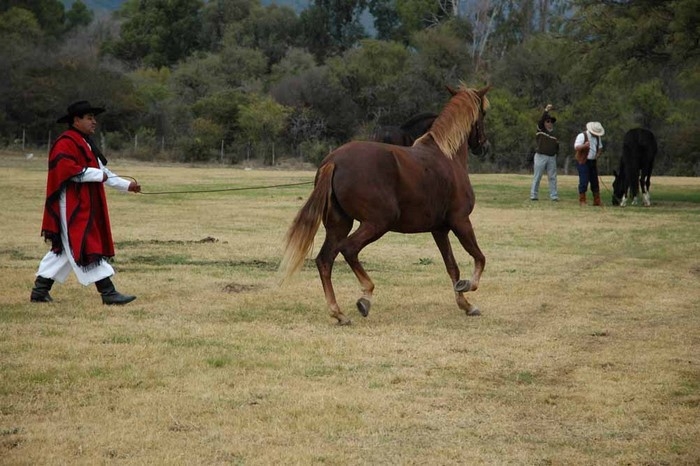 From the beginning of the opening of the Haras Ampascachi Equestrian Centre our main objective has been to strengthen a culture for breeding and preserving the Peruvian Paso Horse. Our goal is to pass onto future generations our passion about this incredible horse breed and transmitting to others our knowledge and the traditions which have been around us for more than 20 years. 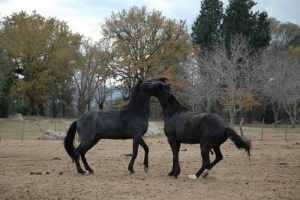 We work every single day for obtaining new specimens of a higher quality which are stable in their behaviour and have a bloodline which guarantees for each of our animals these three main qualities: Strength and a soft and elegant ambling. For obtaining and maintaining these qualities we make use of specimens from our own production and from other carefully evaluated and chosen breeders, as well. 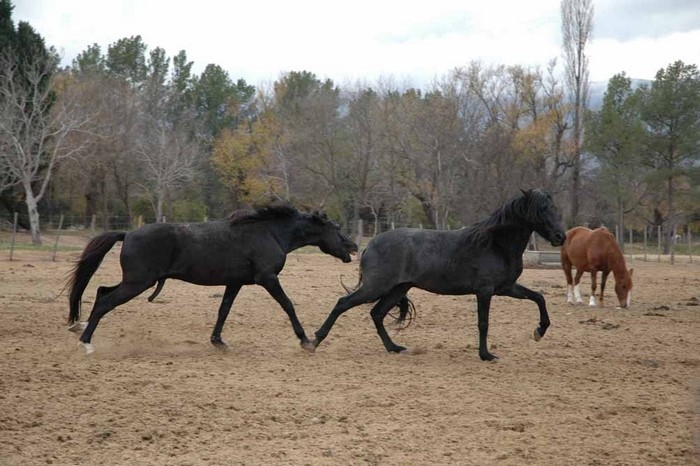 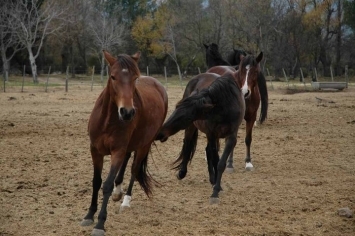 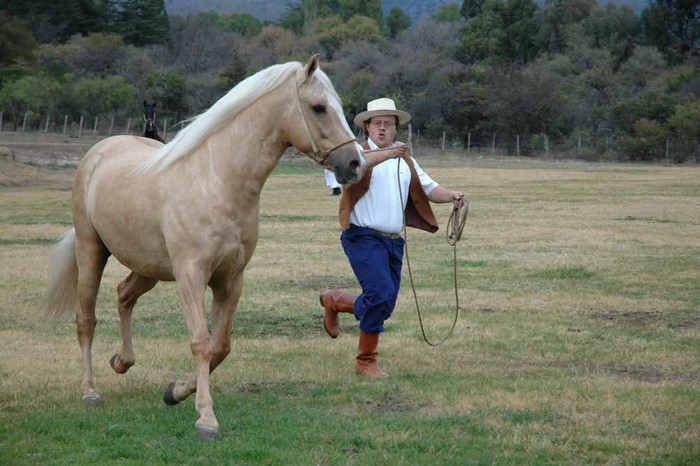 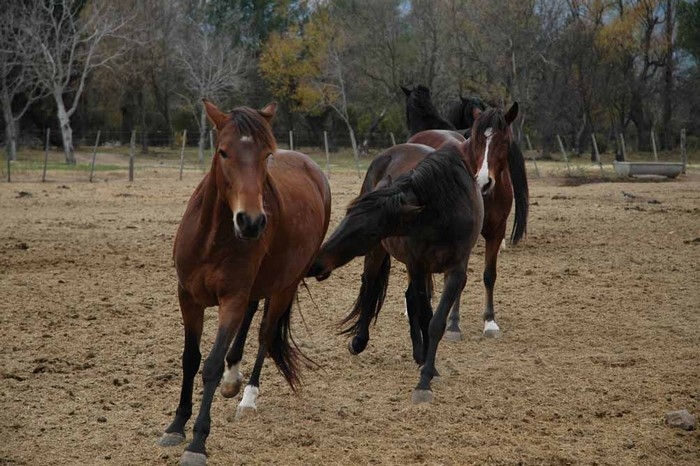 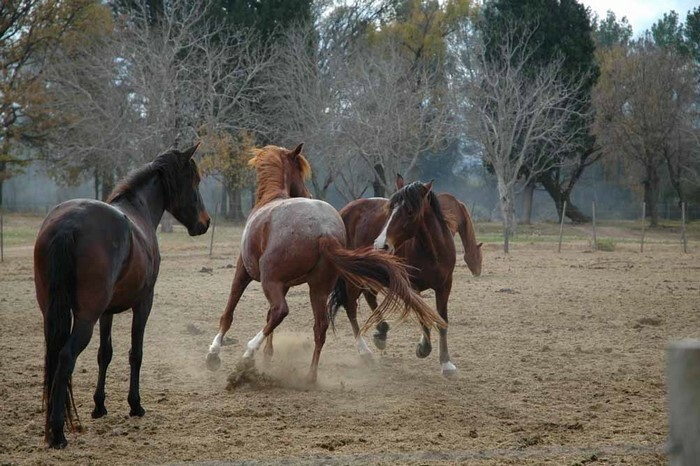 All the breeding and reproduction process undergoes a meticulous genetic selection, a methodic and detailed care on nutrition, open-land breeding, good horse handling, and the best stables management. 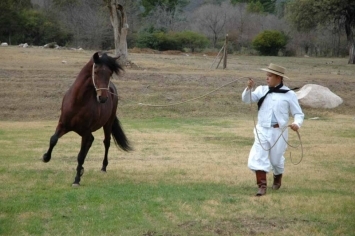 Our procedures are based on basic concepts on ethology and scientific learning theories applied to taming which guarantee the production of stable horses which are outstanding in their qualities. 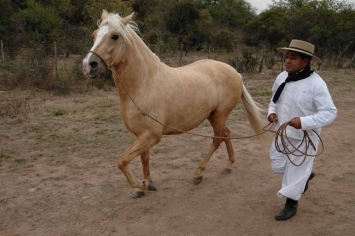 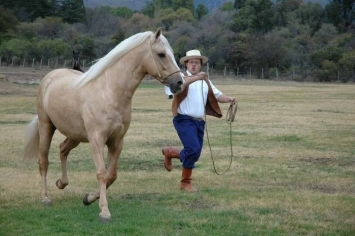 Are considered distinctive and unique specimens, knowledgeable for undertaking the equestrian routes and any long-distance horse ride.